Alyssa loves exploring new places with her family and taking a lot of pictures! She is a wife, a mom, and a coffee enthusiast. Welcome to Salt Fork State Park. There is something for everyone! 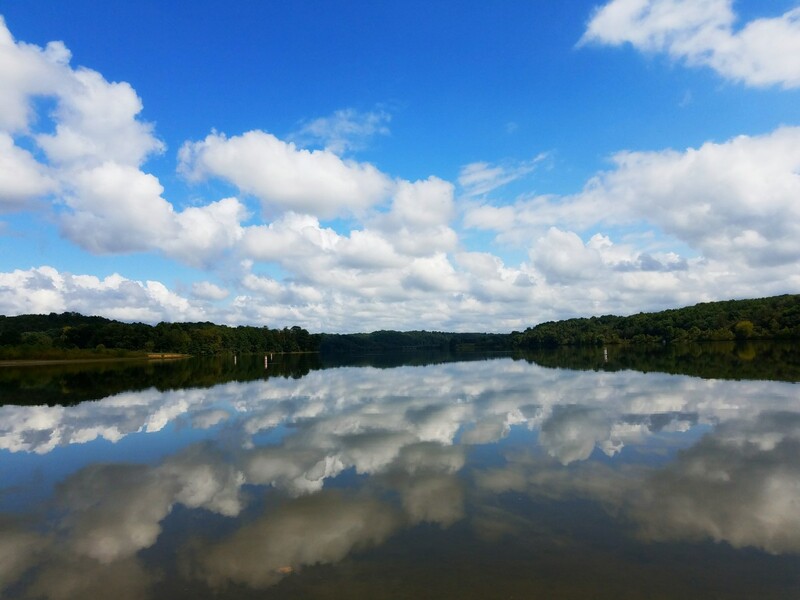 It's easy to see why Salt Fork State Park is a favorite destination for many people in Southeastern Ohio. 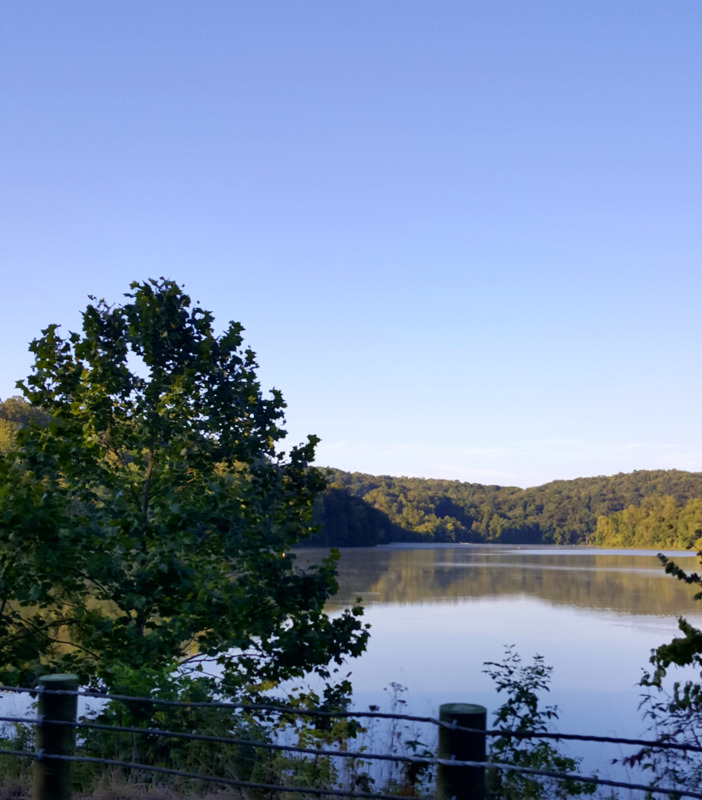 A gorgeous view of Salt Fork Lake driving into the park. There's no better way to cool off on a hot summer day than being on the lake. Salt Fork State Park is the perfect destination for water fun. It has one of the largest inland beaches in Ohio, spanning 2,500 feet. There is plenty of space to take a leisurely stroll or lay out your towel and soak up the sun. 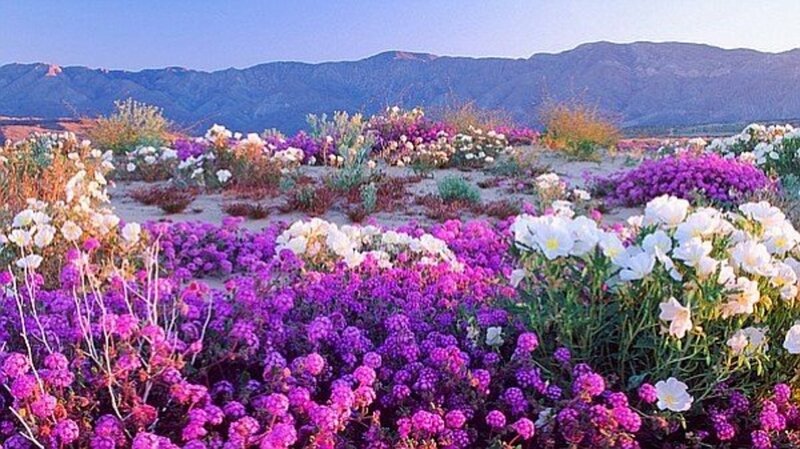 The sand is soft and the views of the wildlife are spectacular! There is unlimited horsepower boating permitted on the lake. Speed and ski zones are marked with buoys. In addition, there are ten launch ramps located on the lake. Sugartree Marina in Salt Fork State Park offers a variety of boat rentals including Waverunners, Pontoons, Fishing boats, Kayaks, and Canoes. Weather permitting, Sugartree Marina is open May 1 through September 30. A beautiful view of Salt Fork Lake on the beach. One of Ohio's gems, Salt Fork Golf Course is a favorite destination among golfers. The 18-hole championship course offers narrow, sometimes tight, fairways and expansive greens that will challenge your skills, but provide a whole lot of fun! 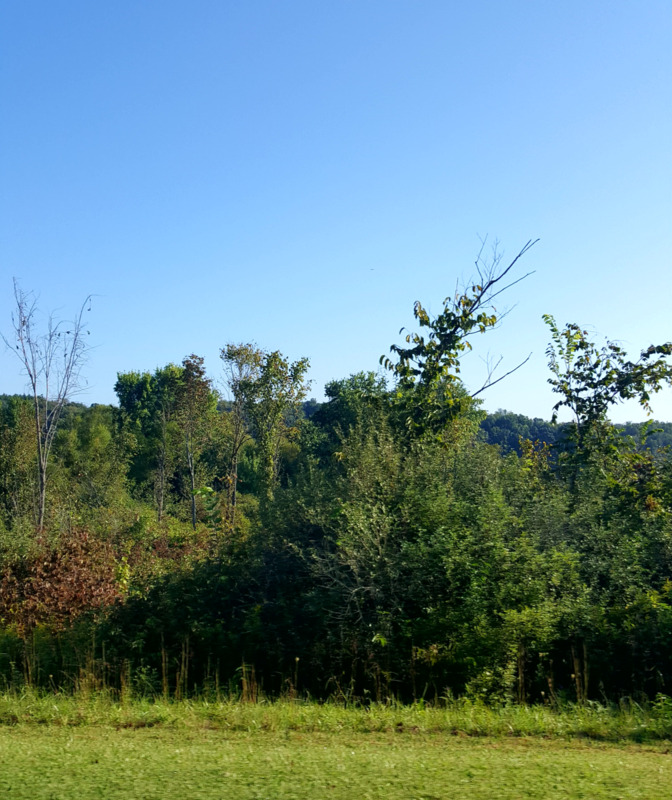 Located within Salt Fork State Park, this 250 acre course offers stunning views of the wooded hills, meadows, misty valleys, and glimpses of wildlife. The golf course also offers a golf shop, driving range, and putting green. Tee times are recommended. The gorgeous landscape makes Salt Fork the ideal place for a relaxing picnic. 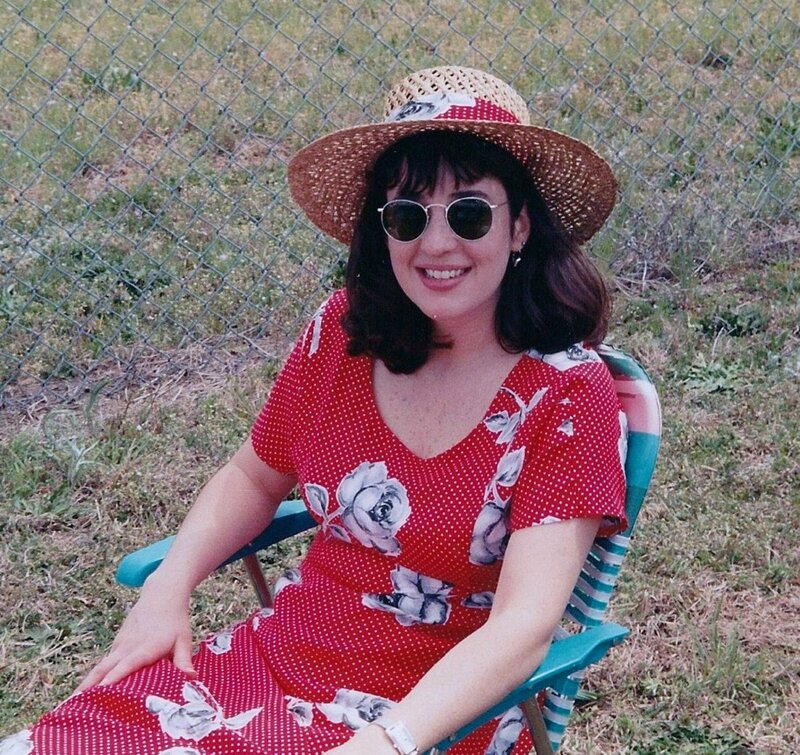 There are several picnic areas to choose from, each equipped with tables and a grill. 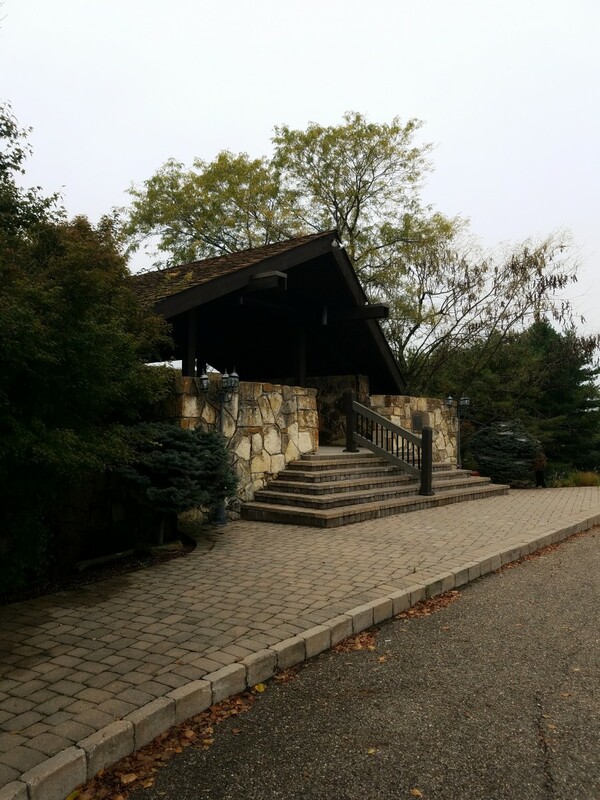 Located off of Park Road 1 is a wheelchair accessible picnic area. In addition, there are two shelter houses available for reservation at the beach. Salt Fork has 13 hiking trails to choose from, ranging from easy to moderate. Additionally, there are over 20 miles of bridle trails. There are opportunities to observe many different wildlife including red fox, gray squirrels, and barred owls. Birdwatchers will enjoy a variety of songbirds including the scarlet tanager, cardinal, and Kentucky warbler. A view of the beautiful landscape at Salt Fork State Park. 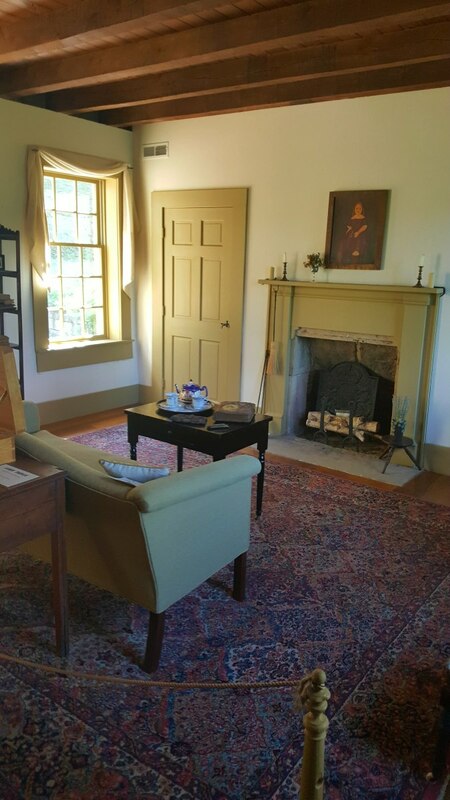 Travel down a gravel road to visit the Stone House Museum and learn about the history of the land that is now known as Salt Fork State Park. When you arrive, you will be greeted with the sights of a quaint stone house and a beautiful view of the lake. However, that lake was not always there. A long time ago, it would have been a grazing field. Walk up the brick path and you will be greeted by two lovely, smiling ladies who are ready to share the history of this beloved house and park. The museum is open May through October, Friday to Monday from 1 to 5pm. 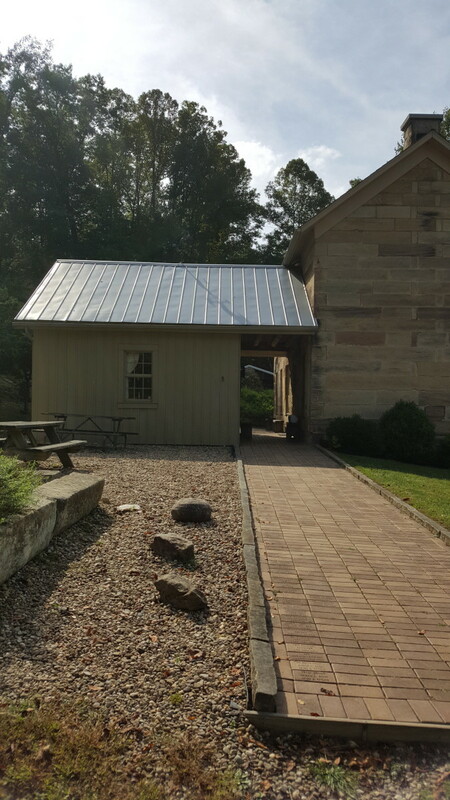 A view of the Stone House and attached summer kitchen. 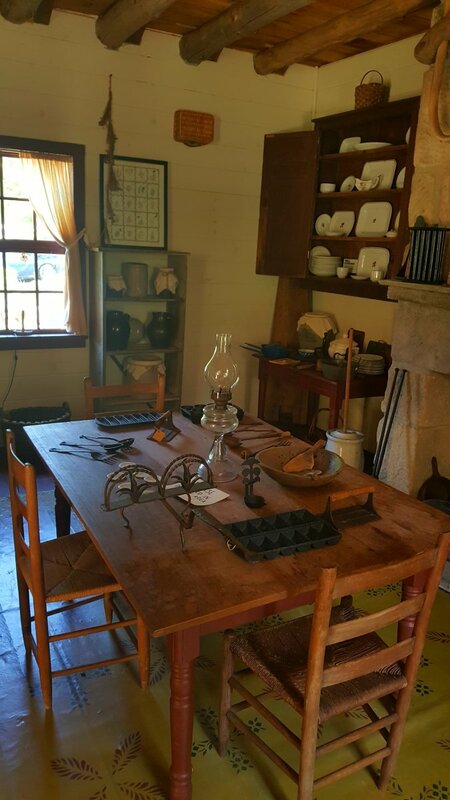 A glimpse into the past - The summer kitchen. 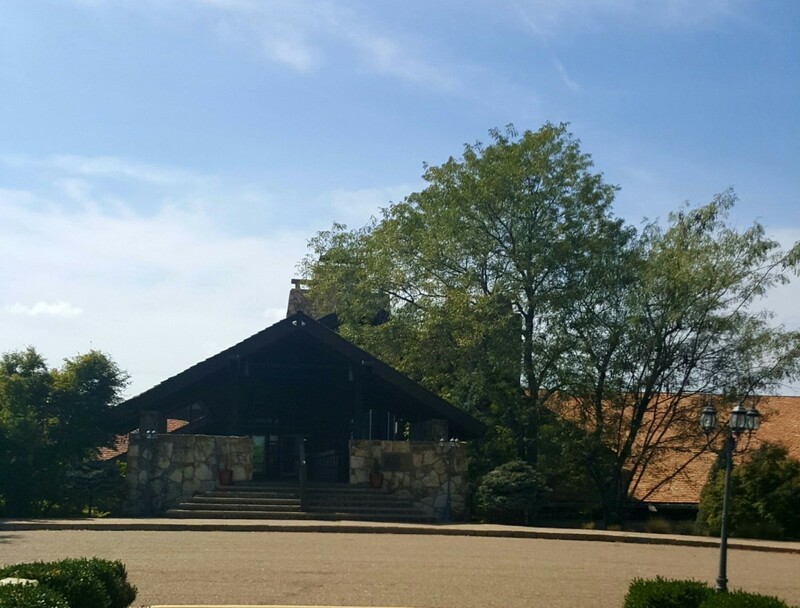 Salt Fork Lodge is beautiful and the perfect place for a weekend getaway! 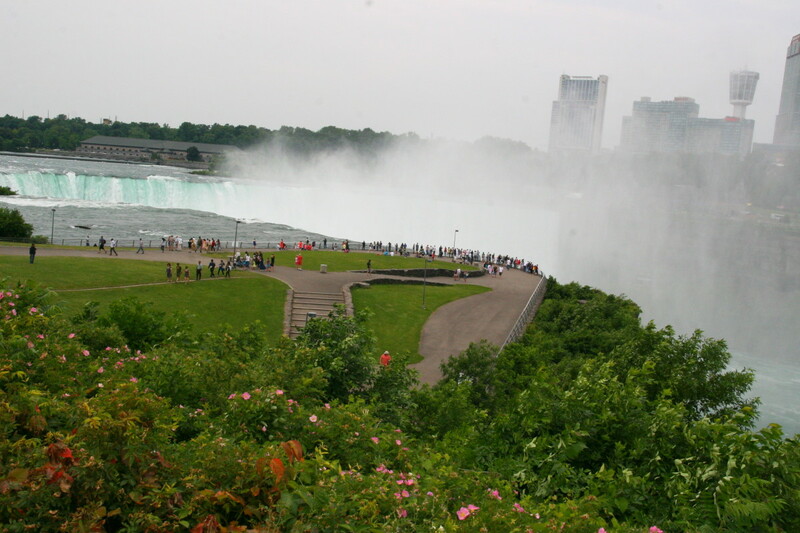 Stay in one of 148 guest rooms or enjoy a cozy cottage on the hillside or by the lake. The lodge offers a spacious dining room overlooking the lake, a coffee shop, a gift shop, lounge spaces, and an indoor gaming area. There is also an indoor and outdoor swimming pool and tennis, basketball, volleyball, and shuffleboard courts. The cottages are fully furnished and are equipped with cooking and eating utensils. Walking up to the Lodge. Many people enjoy camping at Salt Fork State Park. Pitch a tent at one of the 24 non electric campsites in the Primitive Campground and enjoy the quiet and serene woods. 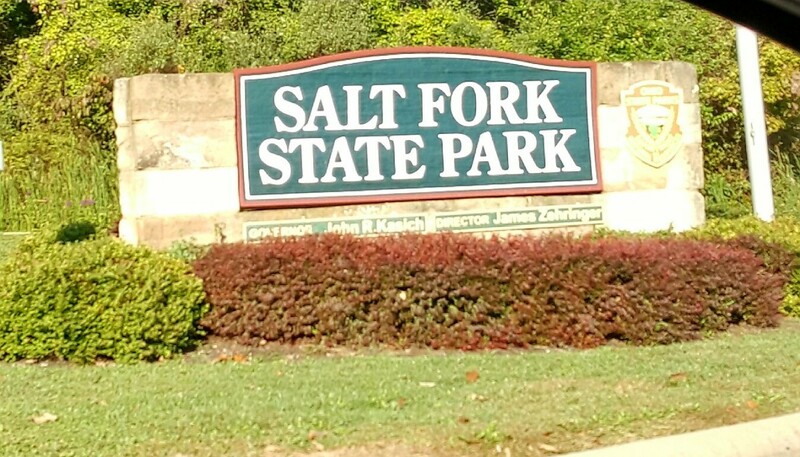 The Salt Fork State Park Campground offers 192 electric campsites and 20 full hookup sites. 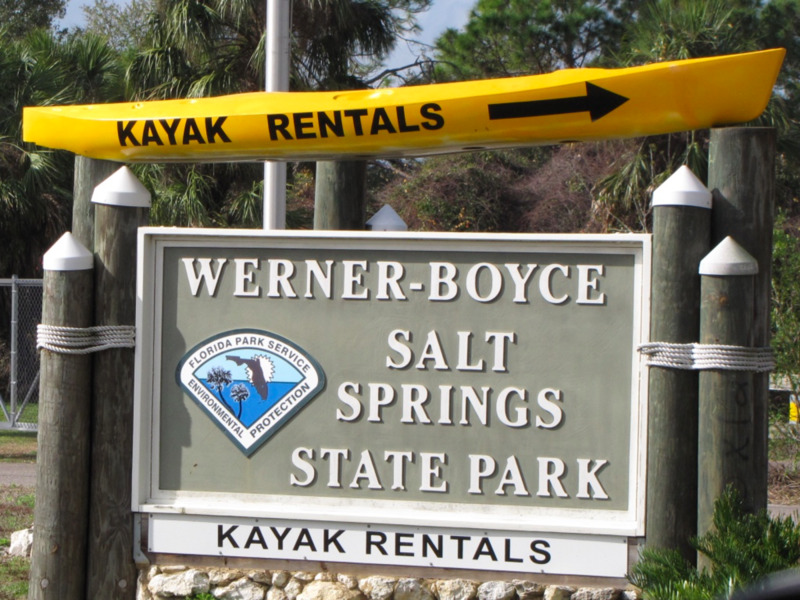 The campground offers heated shower houses, a camper's beach, a boat ramp, and docks. Also available are a youth group camp and a horse camp. Pet camping is allowed in designated areas. Hunting is permitted at Salt Fork State Park in designated areas. With a vast area of land and a variety of wildlife, it is a popular spot for hunters. Salt Fork is one of the best places in Ohio to find a quality buck. 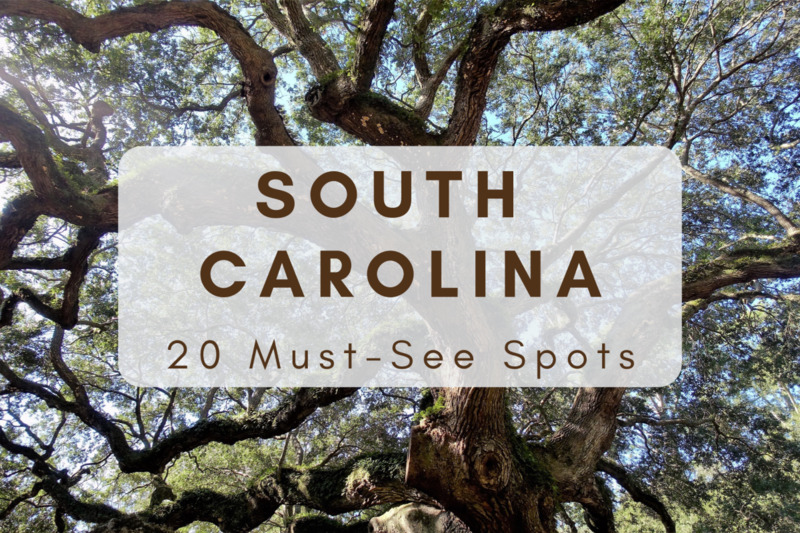 There is an abundance of deer, quail, turkey, cottontail rabbit, gray and fox squirrels, grouse, raccoon, mink, muskrat, beaver, woodchuck, and waterfowl. In addition, the park offers a walk through archery range. Fishing on Salt Fork Lake is always a good time. April through June is the best time to fish for largemouth bass around the shoreline, crappie can be found near brush and woody cover, and muskellunge can be found along the south shore near the dam during the summer time. Anglers also come for the abundance of catfish, bluegills, and sunfish. Note: Ohio law requires all hunters to have a valid hunting license. Ohio law also requires anyone age 16 or older to have a fishing license. Another stunning view of Salt Fork Lake. Salt Fork State Park is a great destination for wintertime recreation. Getting outdoors is the best way to enjoy the snow, cold, and ice. There are opportunities for sledding, ice skating, and cross country skiing. There is a trail for snowmobiling, and when the ice is felt to be thick enough, ice fishing and ice boating are favorable. Ohio is no stranger to myths and legends. Here in Guernsey county, the mystery and allure of Bigfoot is very real. It is rumored that Bigfoot has resided in Ohio since the mid-1700's. Numerous sightings have been documented in the park. "Monster's Quest", "Finding Bigfoot", and an episode of "Monsters & Mysteries in America" have been filmed at three popular locations within the park. Every May, Salt Fork State Park hosts the Bigfoot Convention. People from all around the country visit and hope to catch a glimpse or capture a photo of Bigfoot. In addition, Salt Fork State Park also hosts many Bigfoot events throughout the year. Wolf Run State Park is 30 minutes south in Caldwell, Ohio. 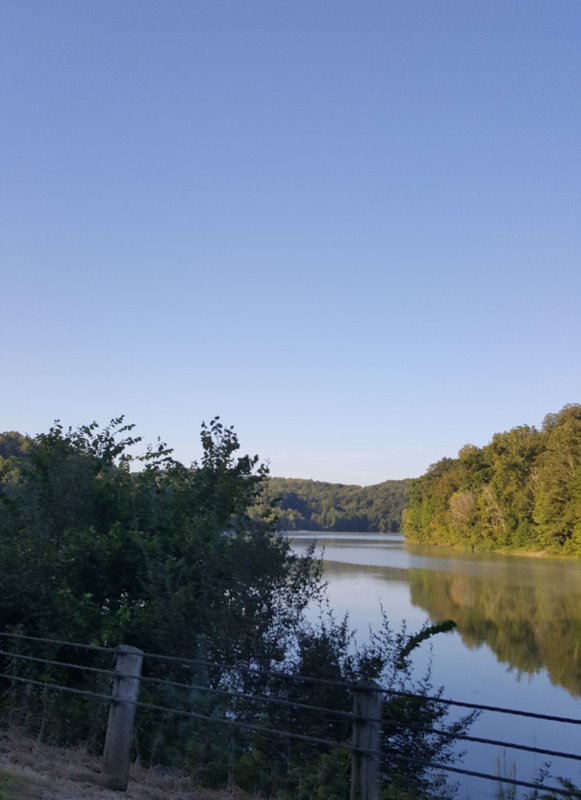 This park is a quiet retreat, offering opportunities for fishing, boating, swimming, hunting, and scenic views of southern Ohio's stunning landscape. Seneca Lake is a popular destination for boating, fishing, and camping. 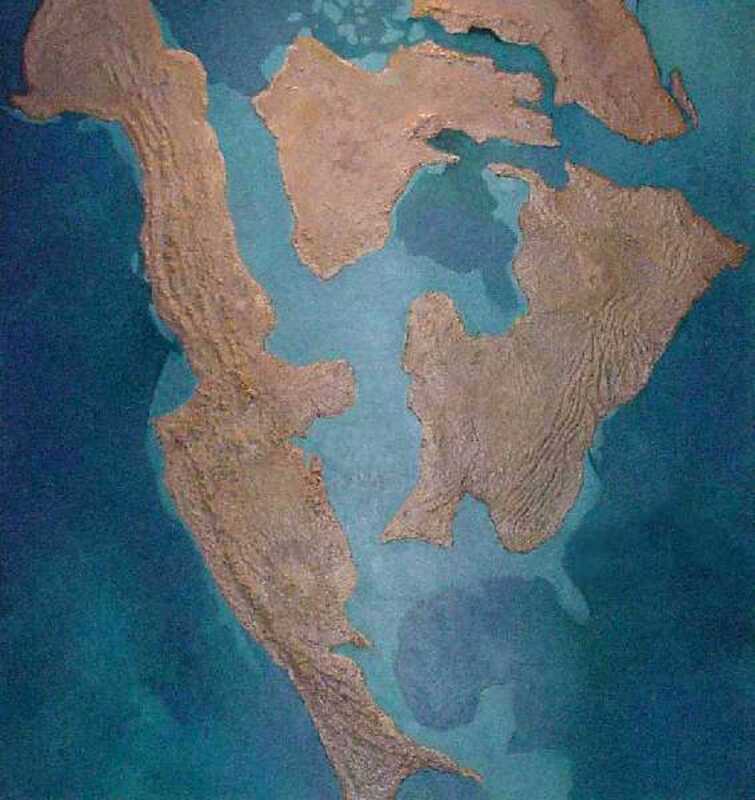 It is located about 30 minutes south in Senecaville, Ohio. Cracker Barrel in Cambridge has delicious food and friendly staff. After you eat, browse the unique gifts in their country store. Roscoe Village in Coshocton, Ohio is an 1830 restored canal town. History comes alive with horse drawn canal boat rides, exhibits, living history tours, beautiful gardens, and unique festivals. Is there horse camping in Salt Fork State Park? According to the Ohio Dept. of Natural Resources Parks website, Salt Fork does have horseman camping. I would call the park and ask to make sure. Is Rocky Fork Ranch near Salt Fork State Park? If you are referring to the one in Kimbolton, OH, yes it is. According to Map Quest, it's about 20 minutes north of Salt Fork. Does Salt Fork State Park have bike trails? Is there any place to float on tubes in water in the Salt Fork State Park? Where would I find grocery stores and restaurants near the Salt Fork State Park? There are a bunch of places in nearby Cambridge, OH. 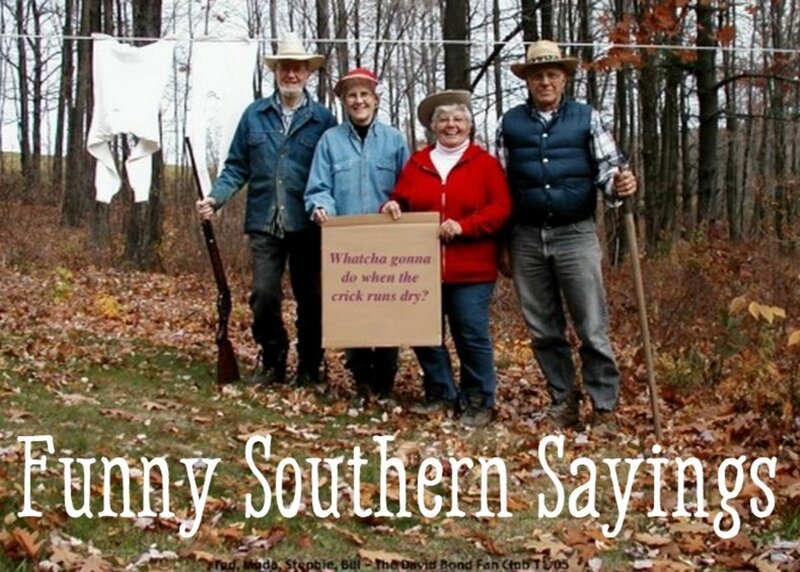 I recommend eating at Cracker Barrel. Can I camp near the water in Southeast Ohio? I would get on the park's website and look at the map to see available camping spots.